What Musical Instruments Are Concealed In These Pictures? Music in the 17th Century. Comments on European Musical Topics. 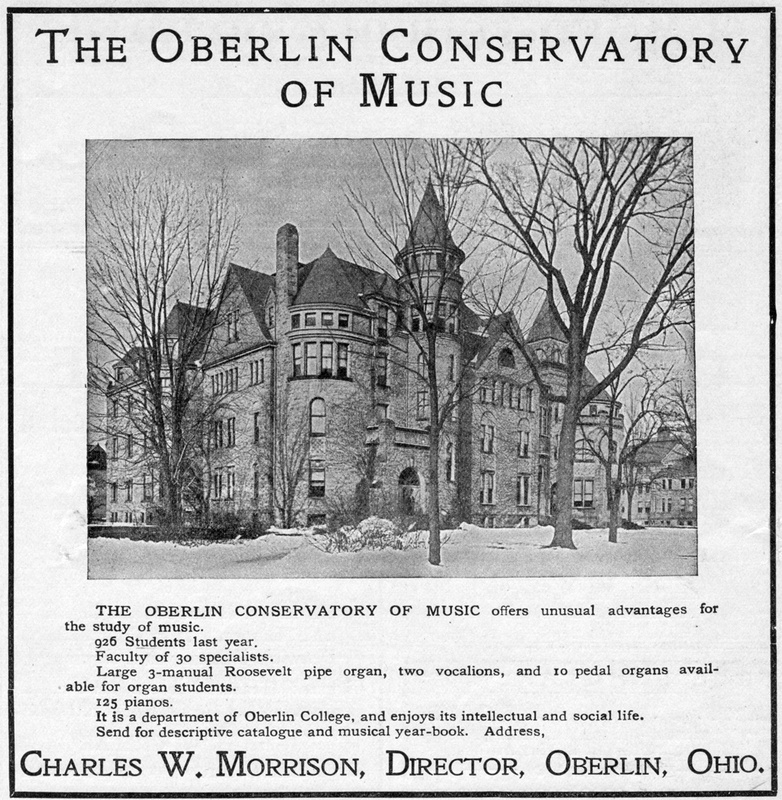 You are reading The Oberlin Conservatory of Music from the March, 1906 issue of The Etude Magazine. Hanchett System of Correspondence Study of Musical Theory is the next entry in The Etude.